 Bed & Breakfast and Vacation Rentals of Greater Ithaca. Since opening in July 2013, Tenwood Lodge has been home base to many guests coming to explore Ithaca and the Finger Lakes region, attend local events and celebrations or to visit their college students at Cornell or Ithaca College. We offer Bed and Breakfast at certain times of the year (see vacation rental listing on this website: at certain times Tenwood Lodge is available as a vacation rental for Commencements, Family Vacations, Holiday weeks or weekends, Family Reunions, etc. ) We are 12 minutes from Ithaca College, 15 minutes from 2 State Parks, Cornell or Ithaca Commons in a lovely rural setting surrounded by nature and agriculture. We love meeting new people and we are privileged to welcome many of them again, as returning guests­­, like family­­ who, “come home to Tenwood Lodge”!